After an amazing Spring Season to determine our Dragon Ball FighterZ champion for EVO, we thought it would only make sense to give an opportunity to our Street Fighter champion on the next major outside our region. 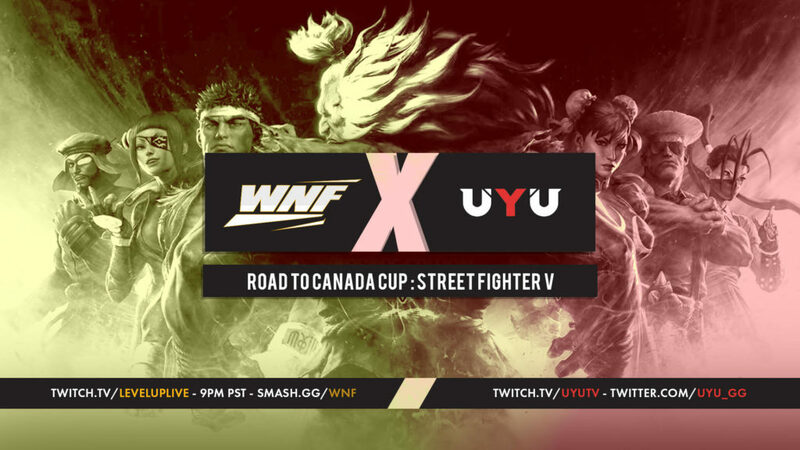 We are happy to announce our continued partnership with UYU x WNF on the Road to Canada Cup 2018! Our Summer Street Fighter V champion at Weds Night Fights will win a trip to Canada Cup and represent Team UYU. Only one player will rightfully earn their spot on the team by accumulating the most WNF ranking points during our Summer Season starting in August. Canada Cup is the final Premier stop in North America and we would love to see one of our finest competitors lock in some points for Capcom Cup 2018. That’s not all, WNF co-founder and Street Fighter legend, Alex Valle, will train and mentor the WNF champion on their journey to Canada Cup. 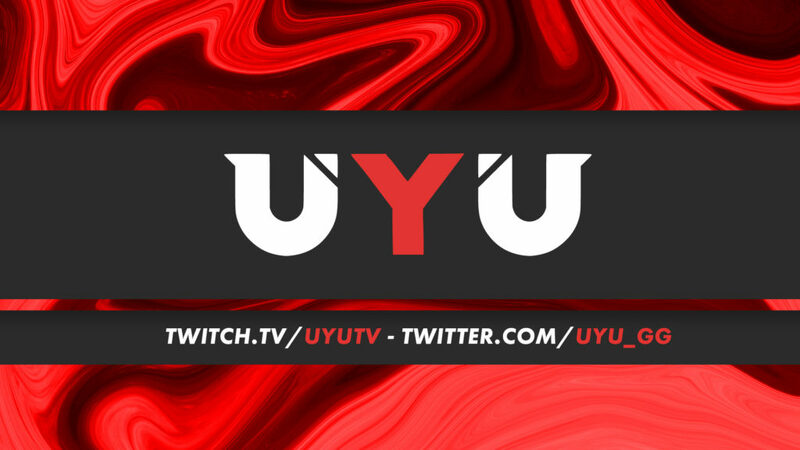 Both Alex Valle and the WNF champion will compete in Canada Cup while representing UYU x WNF! Good luck to all competitors! Every WNF Season event has ranking points which accumulate for an overall finalist prize. We have added 2 WNF boost events during mid and season finale events by 10 points. The player with the most ranking points at the end of the Summer Season wins the trip to Canada Cup 2018!